ONLY FIVE YEARS YOUNG! Wonderful Location on Low-Traffic Cul-de-Sac Street! Beautiful Elevation - Covered Front Porch + Stone Accents! 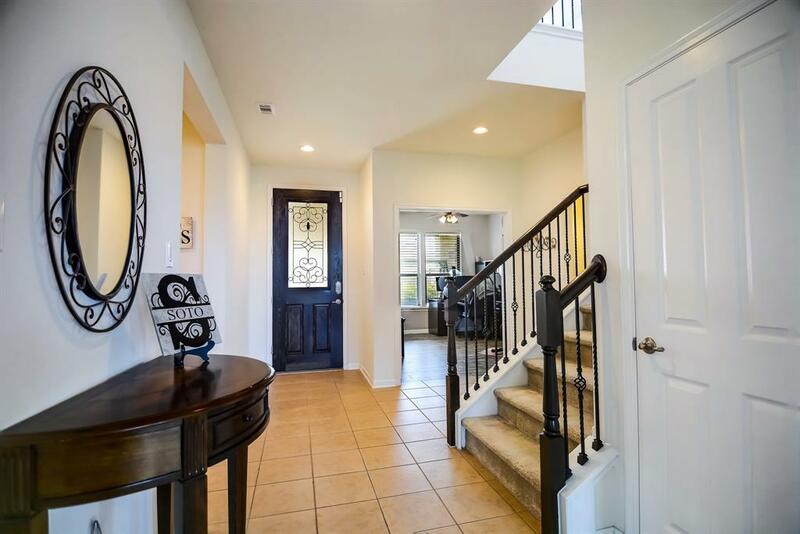 Impressive Foyer - Leaded Glass Door + Winding Staircase with Iron Spindles! 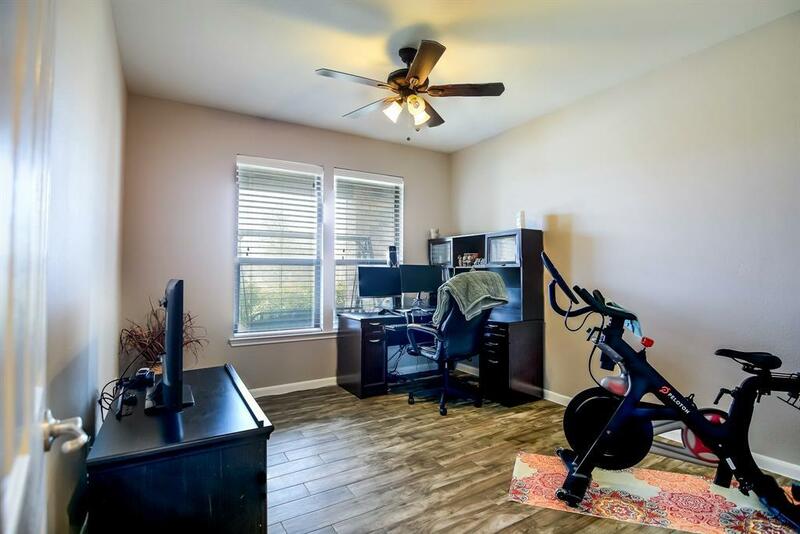 Versatile Study/Home Office/5th Bedroom - Wood-Look Tile Flooring! Wonderful Kitchen: Silestone Counters + Stainless Appliances Including Double Ovens & Built-In Microwave! Large Serving Bar with Pendant Lighting! Big Walk-In Pantry! 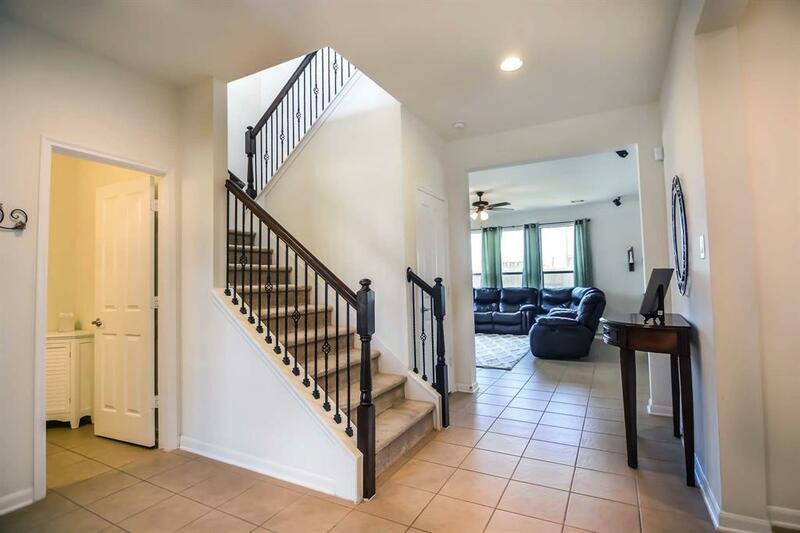 Spacious Family Room - Ceramic Tile Flooring! Gameroom/Media Room! 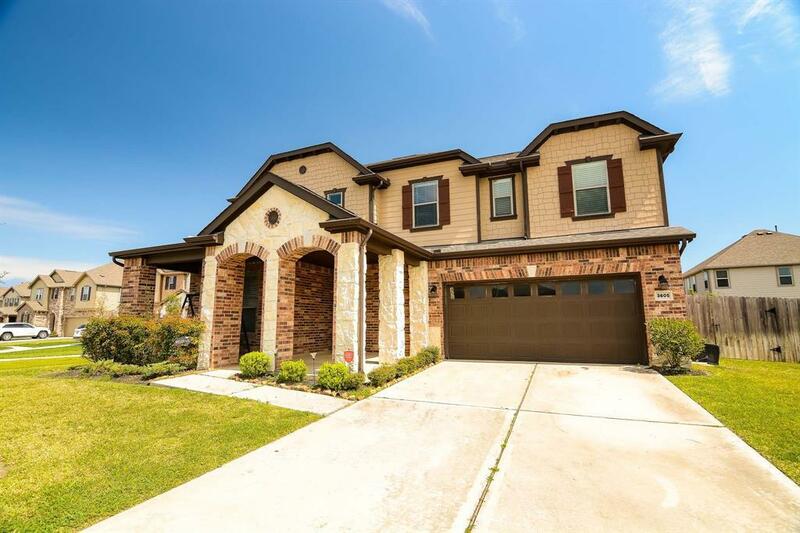 King-Sized Master Suite - Lovely Adjoining Bath with Dual Sinks + Garden Tub & Separate Shower + Walk-In Closet! Covered Back Patio with Fan - Overlooks Tranquil Backyard! MUST SEE - WON'T LAST LONG!